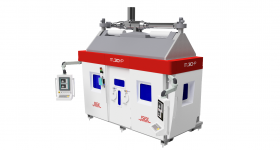 OEM 3D Systems has announced the launch of its ProX SLS 6100 system for functional prototyping and low volume part production, aimed at a wide range of applications. 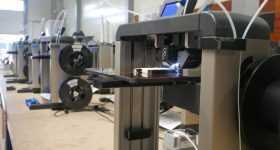 The Denver-based OEM has also announced the launch of a new factory floor additive metal production platform based on its direct metal printing (DMP) technology, an expanded direct 3D production platform, and a 3 year contract with German automotive company BMW to design and produce functional prototypes. 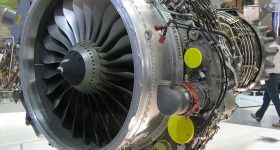 Example of the DMP 8500’s build volume. Photo via 3D Systems. 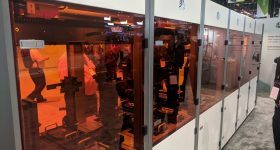 The ProX SLS 6100 is 3D Systems’ latest 3D printer since the ProJet MJP 5600 was launched in May 2017. is aimed at industrial plastic prototyping and production, offering larger parts than small-frame systems. Among the ProX SLS 6100’s features are a continuous automatic sifting and filtering capabilities as part of its compatible material quality control (MQC) system and a new air-cooled laser to remove the need for a chiller. Along with the hardware, 3D systems is also launching three new materials “DuraForm ProX FR1200” material, nylon 11-based plastic “DuraForm ProX EX BLK”, and “DuraForm ProX AF+ aluminum” designed for high stiffness components requiring high heat resistance. 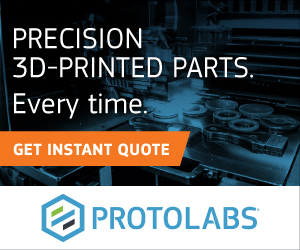 The ProX SLS 6100 is compatible with the 3D Sprint software to manage its selective laser sintering process and the 3D Connect platform to provide secure cloud-based print job processing. Vyomesh Joshi, president and chief executive officer, 3D Systems emphasised that the new system would address “accuracy, durability, repeatability” and a “lower total cost of operation”. 3D Systems’ DMP 8500 Factory Solution offers a powder to finished part production capability for parts up to 500 mm x 500 mm x 500 mm in volume. 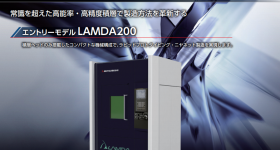 The DMP 8500 will also integrate 3D Systems’ 3DXpert software. 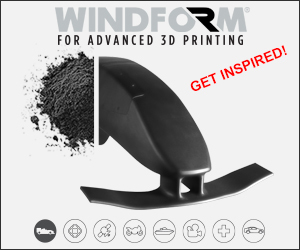 Aimed at making factory floor adoption of additive manufacturing accessible, the solution offers removable print modules (RPMs) to assist continuous production, powder management modules (PMMs) for efficient powder recovery, and reduction of production time through transport modules. 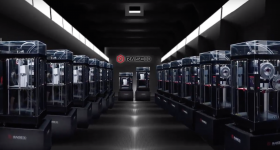 After its forthcoming commercial availability was announced in March and reported by 3D Printing Industry), 3D Systems has announced that its Figure 4 production system is ready for shipment. 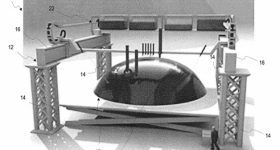 The Figure 4 production platform is named after the “figure 4” in Chuck Hull’s original 1984 patent application, uses SLA technology and offers an alternative to industrial injection molding. 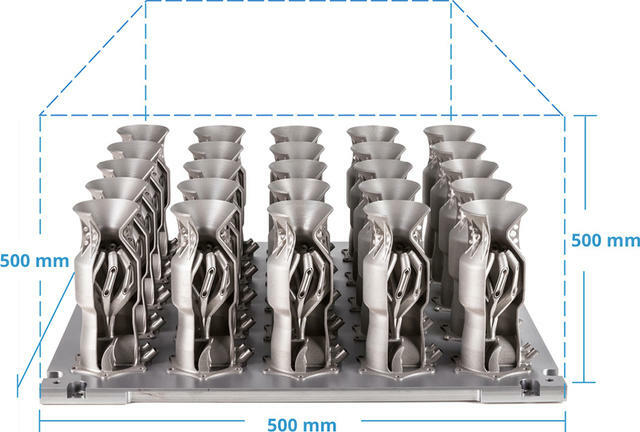 3D Systems will be offering its on demand 3D printing services to BMW for 3 years. 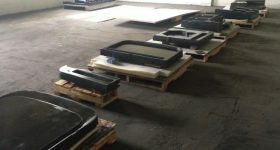 It will offer its SLA and SLS technologies and also provide finishing services such as painting, dying and tumbling. The services to BMW will include the provision of prototype and functional interior and exterior automobile test parts. BMW will use parts supplied by 3D Systems during its summer and winter ride-out testing periods. 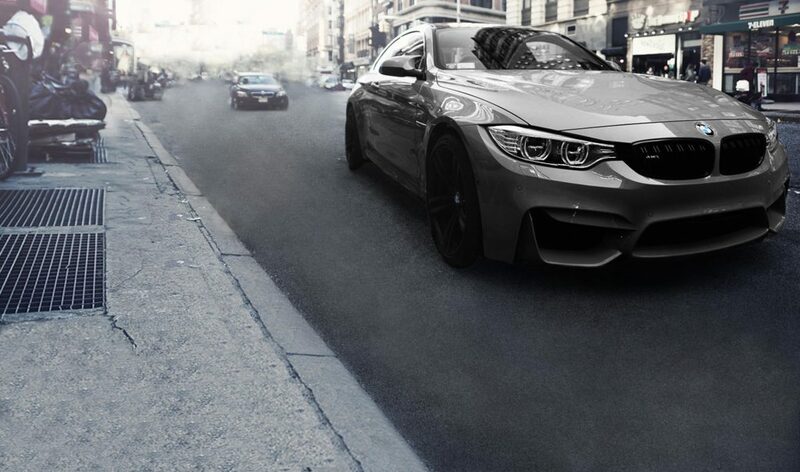 A ticket to ride, 3D Systems has previously worked with BMW. Photo via 3D Systems. This series of announcements follows a disappointing set of financial results in Q3 for the OEM. 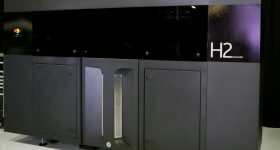 3D systems will be exhibiting at formnext 2017 in hall 3.1, booth F10 from 14-17 November. 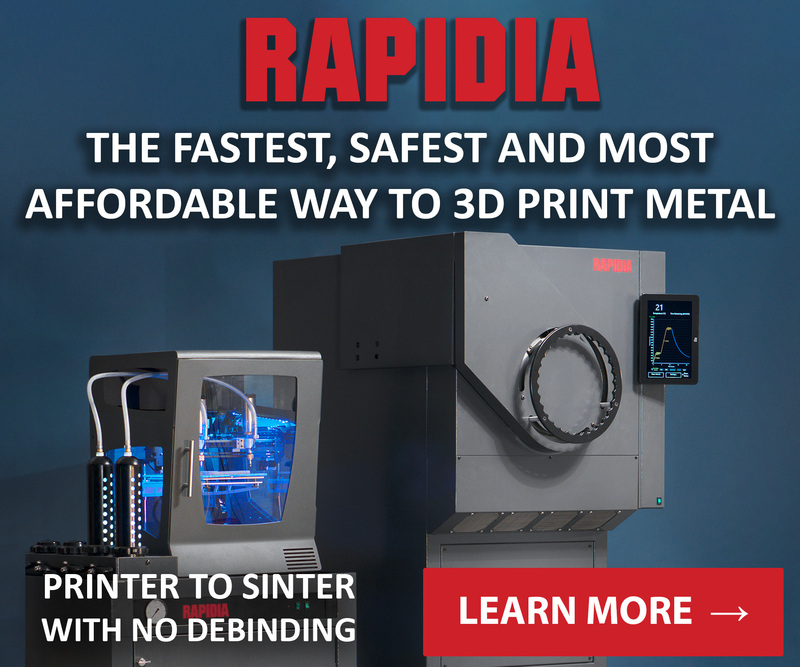 For more information on the latest 3D hardware, subscribe to our free 3D Printing Industry newsletter, follow us on Twitter, and like us on Facebook. Featured image shows 3D Systems’ ProX SLS 6100 3D printer. Photo via 3D Systems.